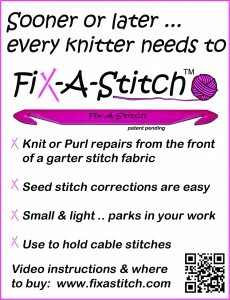 The following press materials are available for use by vendors of the Fix-A-Stitch, or publications mentioning the product in articles or reviews. If you like access to additional artwork or videos for your own marketing or training use, visit our Dropbox public folder for downloads. Click on any item for a larger file which may be saved to your computer. if you require files in other sizes or graphic formats, please contact us and provide specifications. 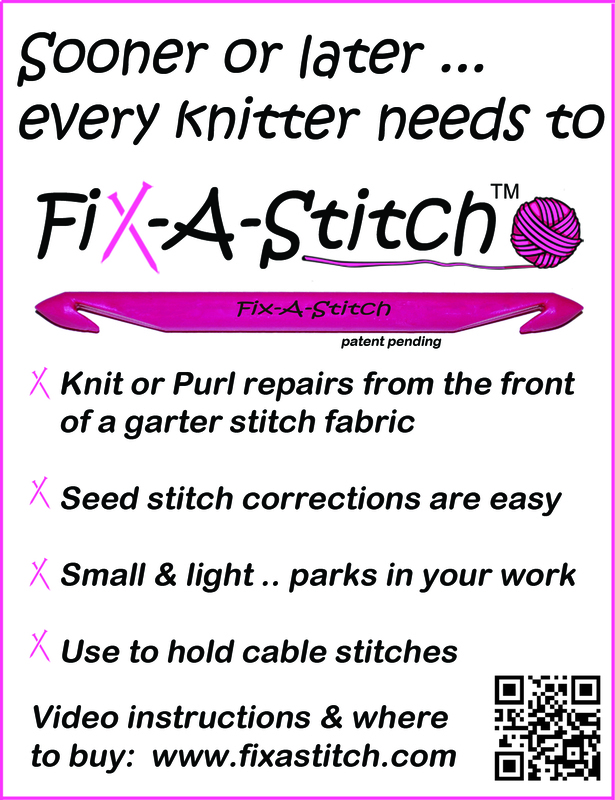 The logo and Fix-A-Stitch image may be used only in close proximity to, or in obvious connection with, a published article, story or review of the Fix-A-Stitch, or in any location (either print or online) where the Fix-A-Stitch is available for purchase. The logo and Fix-A-Stitch image may not be copied, distributed or used apart from published materials (either print or online) about the product or company. The logo and Fix-A-Stitch image must be used as provided with no changes, including, but no limited to, changes in the color, proportion, or design or removal of any characters, artwork or trademark symbols. The logo and image may not be animated, morphed or otherwise distorted in perspective or appearance.